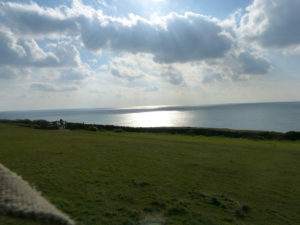 It was late summer and the good weather continued into September . 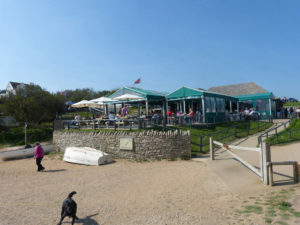 I took Toby down to the sea (he is in the foreground) and had to have lunch at the Hive. A really fun place with great fish, including lobster, all enjoyed sitting by the beach. Arrive early to avoid queues. For obvious reasons it is very popular. 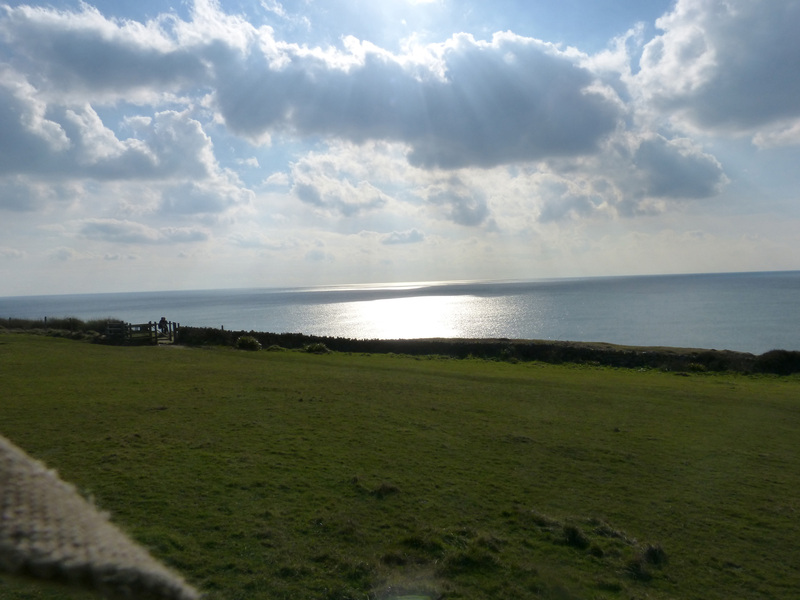 After lunch a walk along the coastal path is a must with wonderful sea views. Situated in the centre of Sherborne, Cumberland House dates from the 17th Century and sits in a lovely old terrace, less than 5 minutes walk from the historic Abbey and ten minutes from the railway station. A very warm welcome awaits guests staying at this splendid residence, where every effort has been made to ensure that Cumberland House meets the requirements of both UK and International visitors.